Big Snoop Dogg is back on the block with a new album and name. 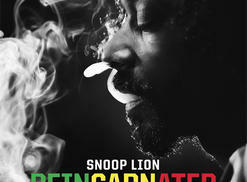 While on a spiritual journey to Jamaica, the Dogg found his inner Rastafarian and has become "Reincarnated" as Snoop Lion. 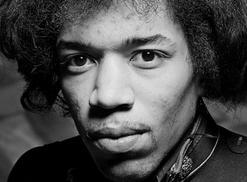 Jimi Hendrix returns to the pop charts with an album of never-released tracks recorded in 1968 and 1969. Fans of Band of Gypsys will especially dig this funk/blues disc. 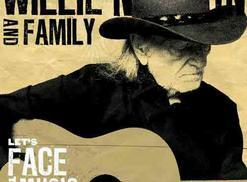 Willie Nelson's latest album of pop standards arrives as his record label designates him Artist of the Month. The Red Headed Stranger turns 80 on Apr. 30. Based on top stoner or marijuana-themed song lists created by Rolling Stone, Billboard and High Times, we've come up with our own Top 10, plus many honorable mentions.